We created the Air Travel review website (www.airlinequality.com) as an independent customer forum, which has become a leading review site for airline, airport and associated air travel traveller reviews. This website has no financial association or affiliation with any airline or airport featured. Introduced in 1999, the international Airline Rating system classifying airlines by the Quality of front-line product and staff service standards. 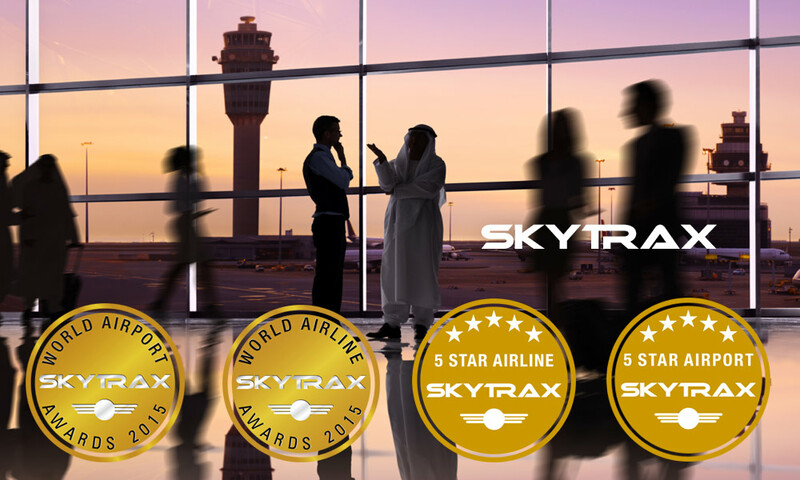 World Airline Star Ratings are recognised as a global Benchmark of airline standards, developed through many years of professional experience and Skytrax unique knowledge of the world airline industry. The global Airport Rating system that classifies airports by the Quality of airport product facilities and staff service standards. The World Airport Star Ratings are recognised as a global Benchmark of airport standards, developed through many years of professional experience and Skytrax unique, Qualitative knowledge of the airport industry.